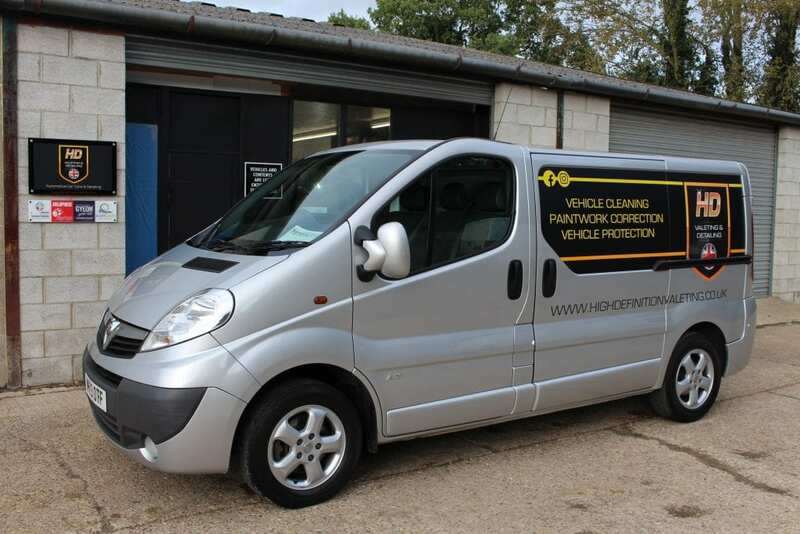 Our new self-contained mobile van is equipped to deal with a variety of car care needs. Stocked with all the essentials and equipment necessary to achieve a high quality finish. Services include but not limited to Mini – Full Valets, Eliminating bad odours, Convertible roof cleaning and treatments, Upholstery cleaning, Leather cleaning and conditioning, Pet hair removal, Engine bay cleaning and more. We can also accept all major credit/debit cards via Portable CHIP & PIN terminal. 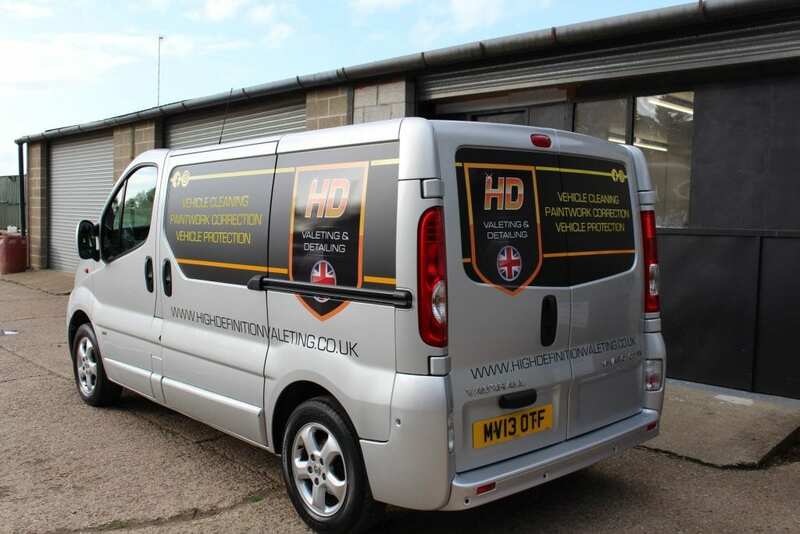 Fully insured, not just for Public Liability, but also to work on your vehicle.